When you suffer the loss of a tooth, the best option is to have it replaced with a dental implant, which is permanently fused to the jawbone. With the implant serving as the tooth root, an abutment connects a dental crown to the implant to create the appearance of a natural tooth. All the abutments and dental crowns that Dr. Sands uses are metal-free to produce the most long-lasting and aesthetically pleasing results for your smile. Zirconium abutments are tooth-colored and prevent any graying at the gum line. Unlike older technology, zirconium abutments are highly durable, which helps the dental implant to last longer. Your dental implant will act just like a natural tooth so that you will be able to speak clearly and chew normally. Grafting a dental implant directly into the socket provides necessary stimulation to the bone, which stabilizes it and prevents further bone loss. An implant is independently supported, which prevents jawbone loss, places far less stress on the surrounding teeth, and is easier to maintain. The dental implant is placed beneath the gums and a temporary tooth replacement. The implant is buried flush with the bone and is kept underneath the gums to protect it while the area heals and the implant bonds to the jawbone. Three to six months later, after the implant has bonded to the jawbone, a mold is taken to fabricate a custom abutment and crown. The abutment will be made of zirconium, and both the abutment and crown will be entirely metal-free. 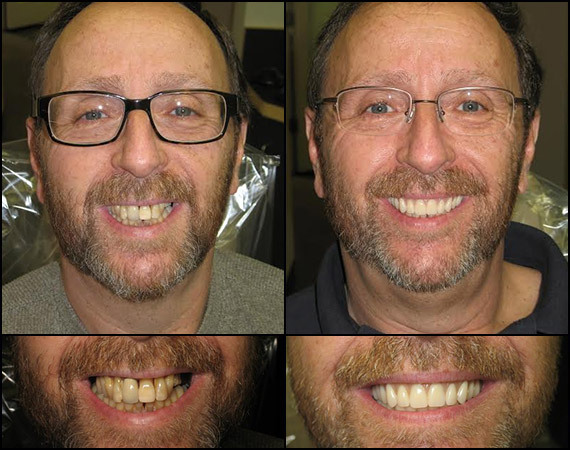 Two weeks later, the abutment and crown are placed to complete the permanent dental implant, restoring full functionality and appearance to your smile. What is the difference between an implant and a bridge? Both dental implants and bridges replace missing teeth, but the techniques and materials are different. For a dental bridge, crowns are placed on the teeth that are adjacent to the missing tooth, and a false tooth is suspended between the crowns. For a dental implant, an abutment is affixed into the jawbone and then fitted with a crown, and the adjacent teeth are untouched. 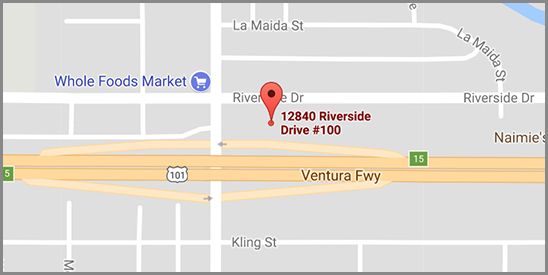 While the bridge is a two-stage process that can be completed quickly and the implant requires three stages and several months of healing, the implant can be brushed and flossed normally, while the bridge requires a specialized tool for care. Both the bridge and the implant are highly durable, but the implant is fused to the jawbone, making it more secure and reducing the risk of jawbone loss. 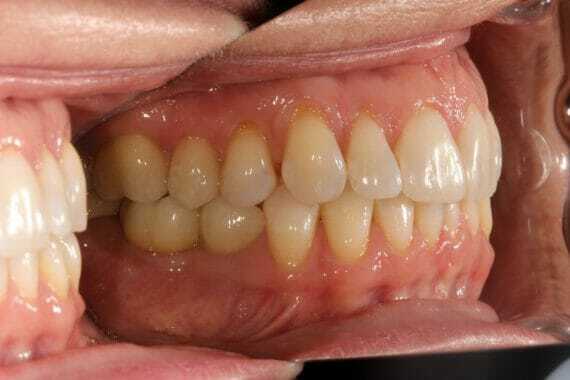 Additionally, because the bridge is cemented to surrounding teeth, it may remove their enamel and put stress on their structure, while the implant has no impact on the surrounding teeth. Last, the implant has no risk of decay or removal, while the bridge may increase the risk of tooth decay for adjacent teeth and may itself need to be replaced if nearby teeth do become decayed. A dental implant is an artificial tooth replacement. The implant bonds to the jawbone where the former tooth was. 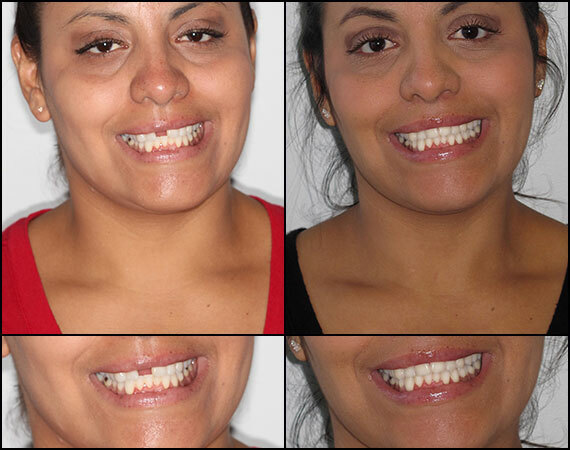 It is outfitted with an abutment and crown made to match the surrounding teeth with the correct size, shape, and color. Dental implants function just like natural teeth and should be cared for in the same way. First, the dental implant is placed beneath the gums and a temporary tooth replacement. Three to six months later, after the implant has bonded to the jawbone, a mold is taken to fabricate a custom abutment and crown. 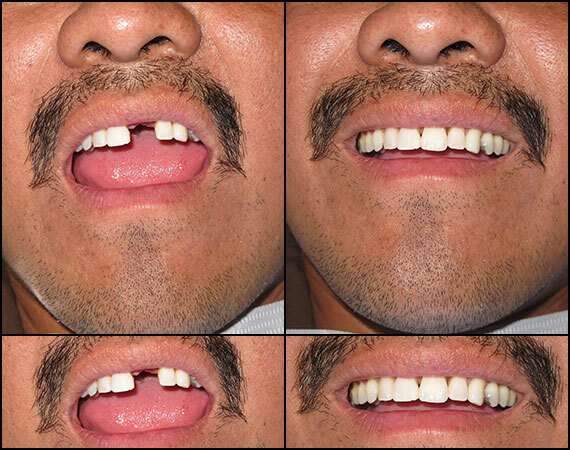 Two weeks later, the abutment and crown are placed to complete the permanent dental implant. Due to the use of anesthesia, placement of dental implants is not usually painful. Patients may take TYLENOL® or Advil® to help with any discomfort during the first few days after the implants have been placed. Is the dental implant the best option for everyone? While dental implants are an excellent option for most people, they may not be the best option for everyone. For example, individuals with compromised immune systems or serious medical conditions may not be able to receive implants. Also, if a tooth has been lost for a long time, there may be too much bone and gum loss to place an implant without additional procedures. People who can’t afford the time and investment for implants or those whose neighboring teeth may need crowns or caps at some point may be better off getting a dental bridge. Most individuals will still be best off with a dental implant, as they are highly durable, long-lasting, easy to care for, and they function and look the most like natural teeth. Schedule your consultation with Dr. Sands to learn more about how Dental Implands can help make your smile healthier and more beautiful for the rest of your life.